The Head of the Department of Theory and Practice of Translation S.V. 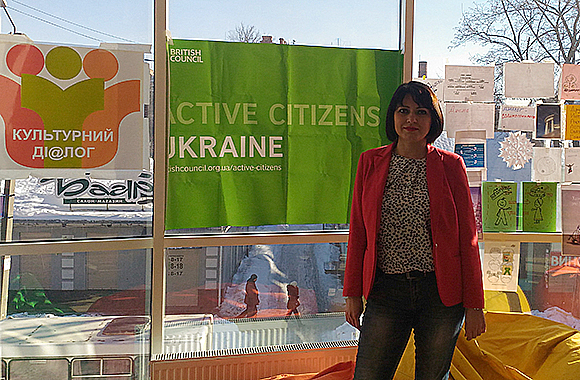 Perova took part in the marathon-training “Active Citizens”. 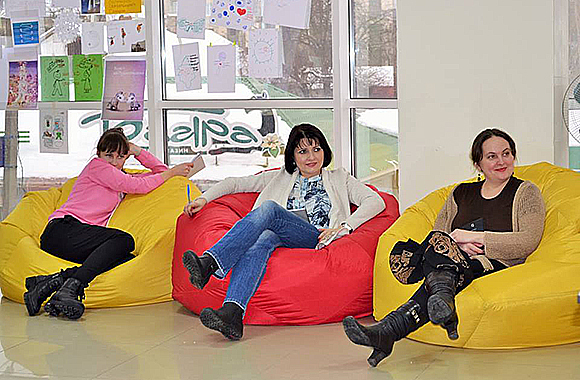 The training took place in Poltava, on January 20-22, 2017. “Active Citizens” is a British Council program for youth in the field of intercultural dialogue and social development. The project started in 2009 and implemented in more than 40 countries in the Middle East, North Africa, Europe, South and East Asia. The purpose of the project is to promote social change and sustainable development through the creation and development of a network of young leaders with the involvement of youth organizations, which are the engines of reform in their communities and provide them with knowledge and skills that help to build relationships between people on the basis of equality and equal opportunities, respect for diversity, ability to conduct non-conflict dialogue. 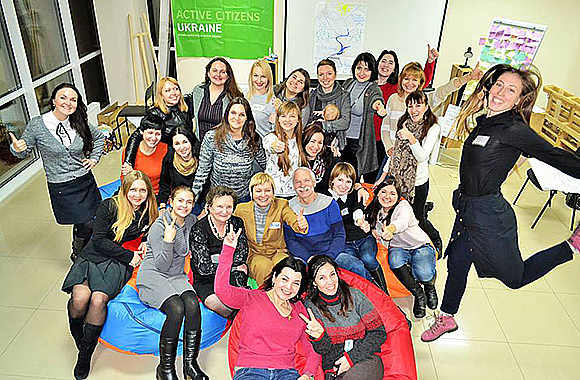 In Ukraine, the project is designed for the development of young people the knowledge and skills that would facilitate intercultural dialogue and conflict resolution on the scale of the whole country, especially in the East of Ukraine.